One of world’s leading exponents of Feng Shui, Lillian Too’s in-depth knowledge, acquired from great masters throughout the East, spans over 30 years. Retired from a lucrative career in the banking and corporate world at the age of 45, Lillian Too is living proof that feng shui works. 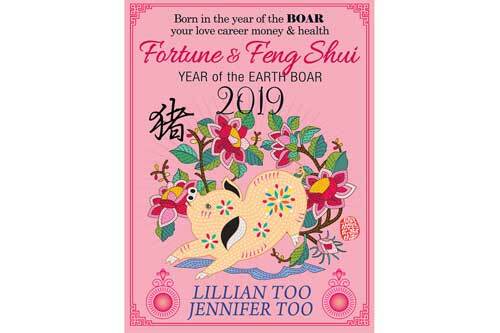 She says she owes her incredible luck & many successes in her career & business activities to her in-depth knowledge of Feng Shui which she has been applying to every aspect of her life. After graduating with an MBA from the Harvard Business School in the USA, Lillian embarked on a corporate career and became the first woman in Malaysia to head a public listed company. In 1982 she became the first woman in Asia to be appointed CEO of a Bank. Her achievements in the competitive commercial world of Hong Kong and Malaysia have been much applauded. 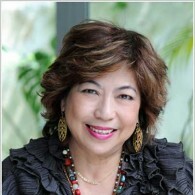 Today, Lillian Too is the world‘s # 1 selling writer on Feng Shui. She has authored over 48 best-selling books on the subject, which have been translated into 27 languages. Her books sell millions of copies around the world, in the process popularising feng shui worldwide.